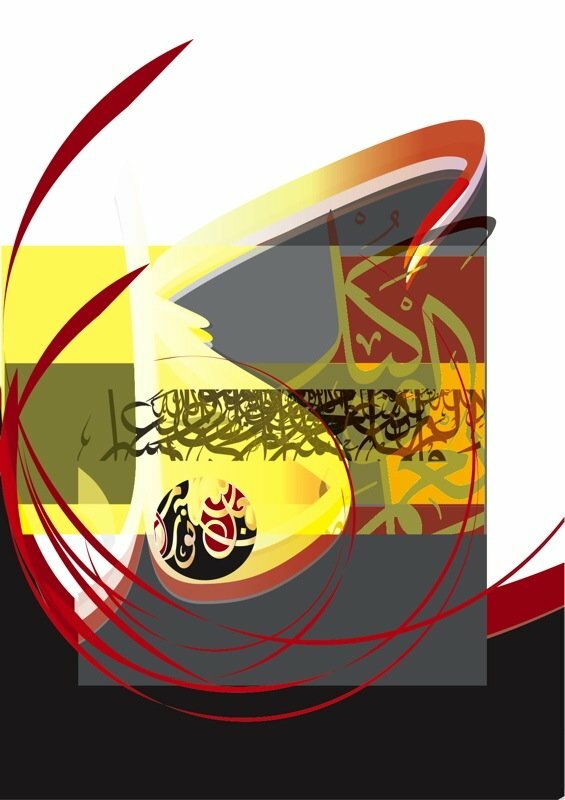 Inspiration of this exhibition 'Arabic calligraphy is a form of creative design' Salman Alhajri | 2009 This exhibition consists some of my contemporary graphical design artworks which represent Arabic calligraphy as the main theme. 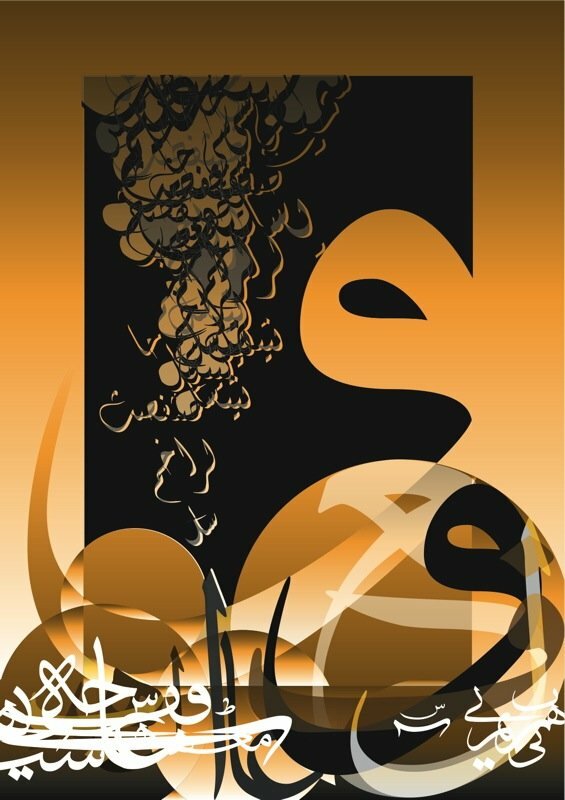 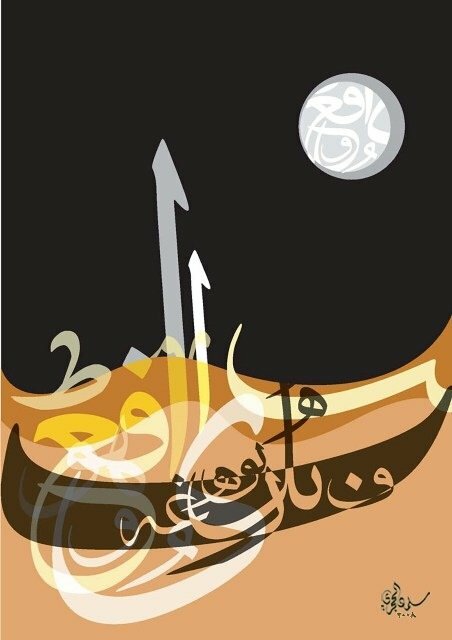 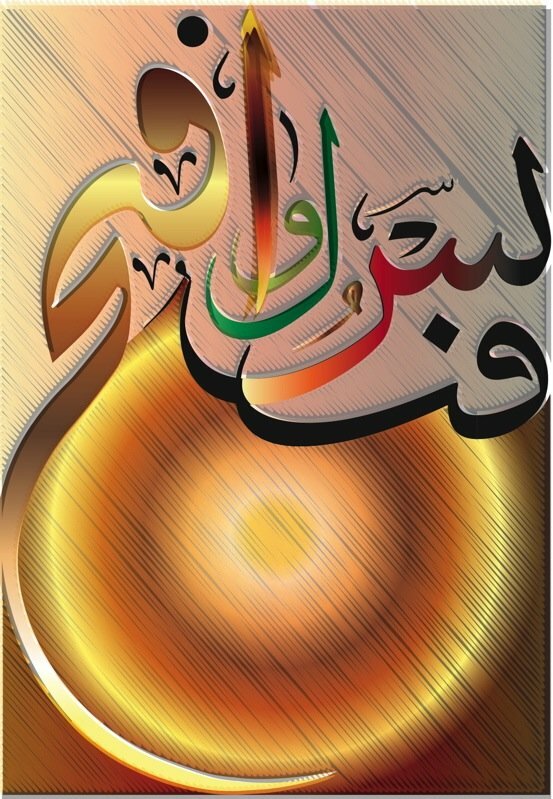 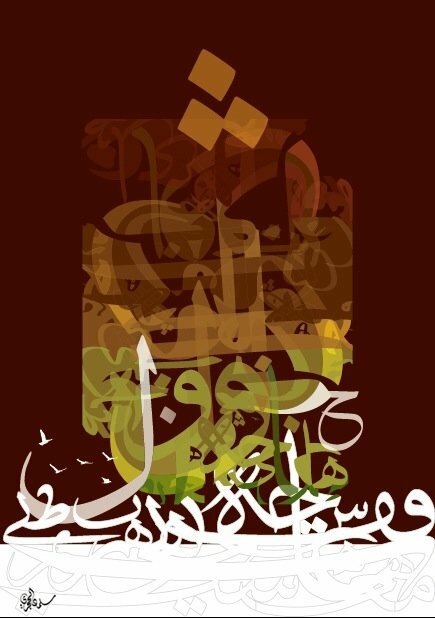 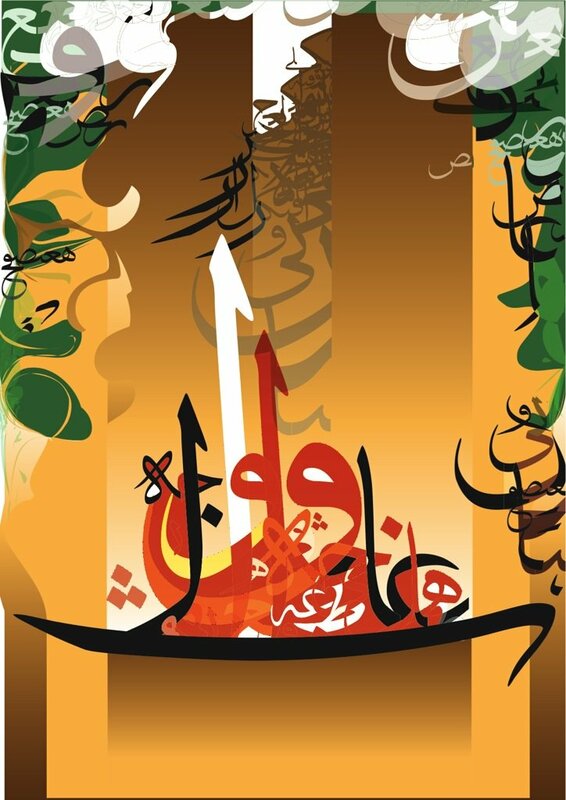 I am fascinated by Arabic calligraphy art forms which combine both spiritual meaning and aesthetic beauty. 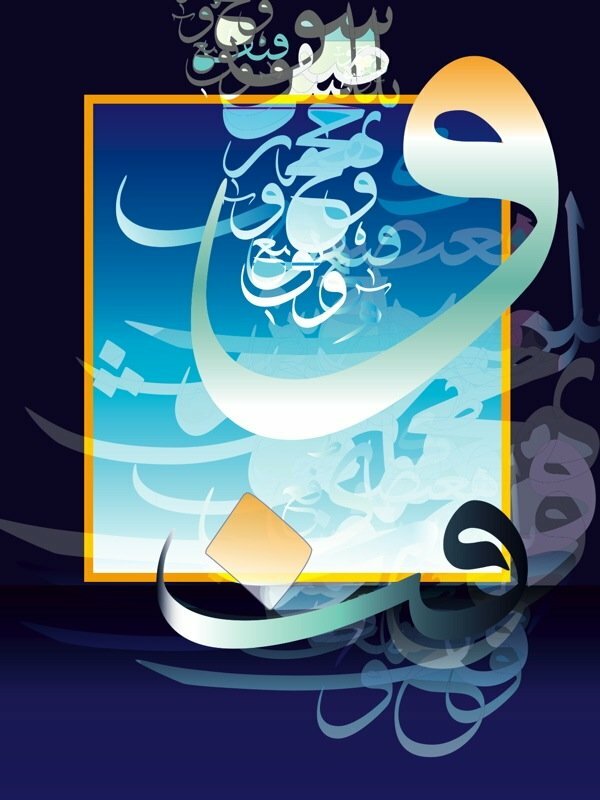 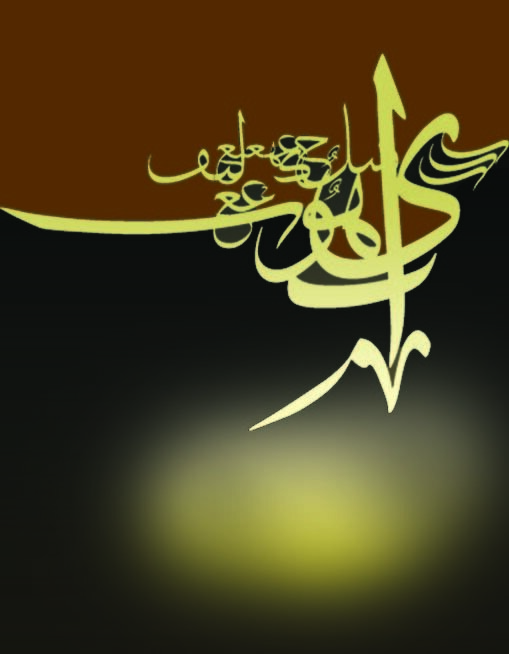 Simply because it is the main unique icon of Islamic art. 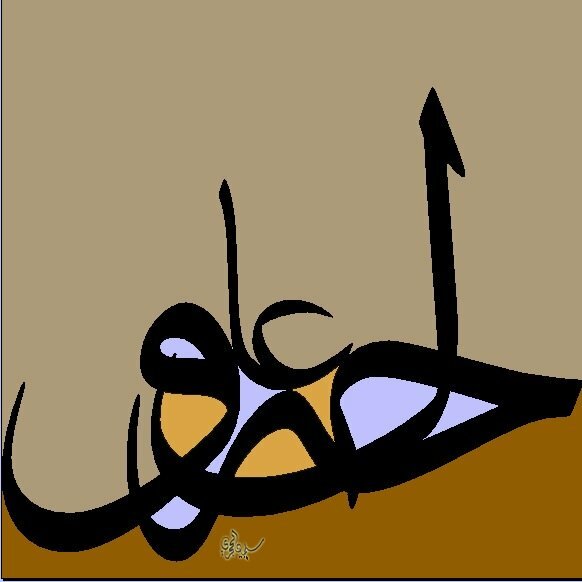 Therefore, Arabic writing is related directly to my identity and my cultural background. 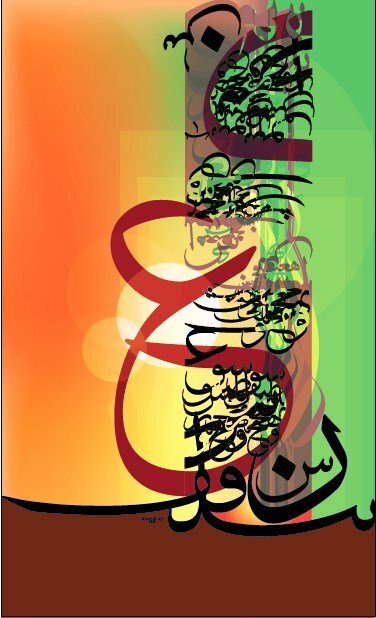 In fact, the beauty of Arabic letters comes from its indefinite possibilities in designing calligraphic expressions, even within a single word, since letters can be stretched and transformed in various ways to create different compositions. 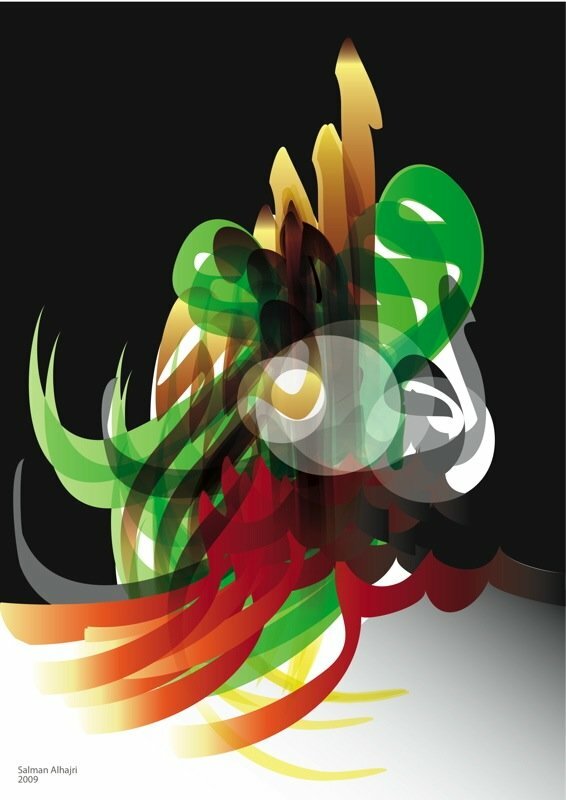 To create these artworks I have been involved in many processes starting from drawing compositions and ending in producing these graphical artworks which are entirely designed by Adobe Illustrator. 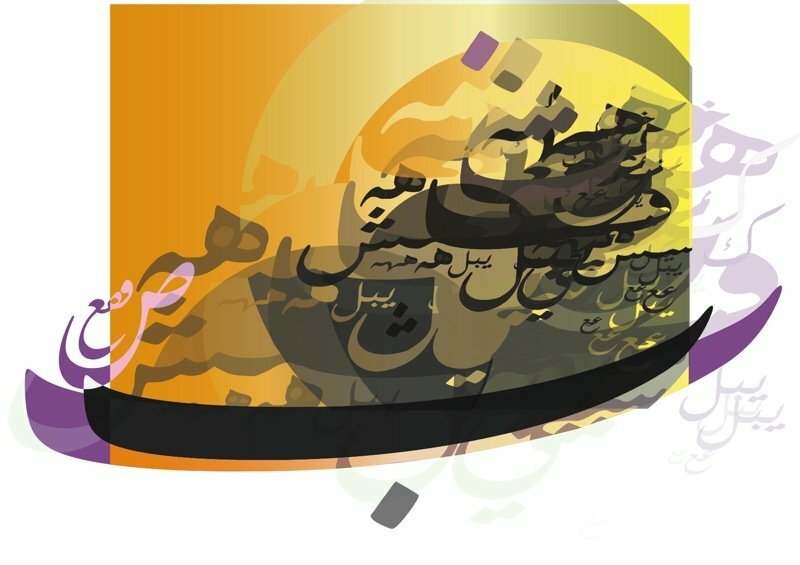 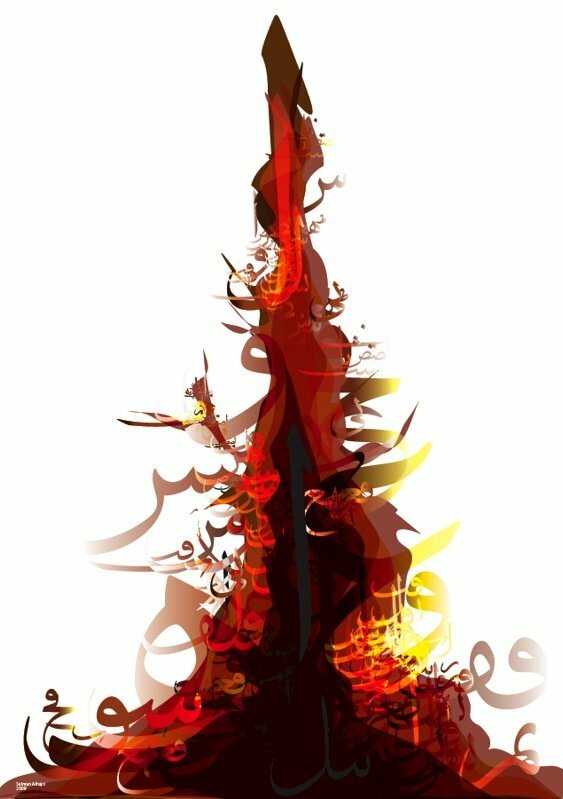 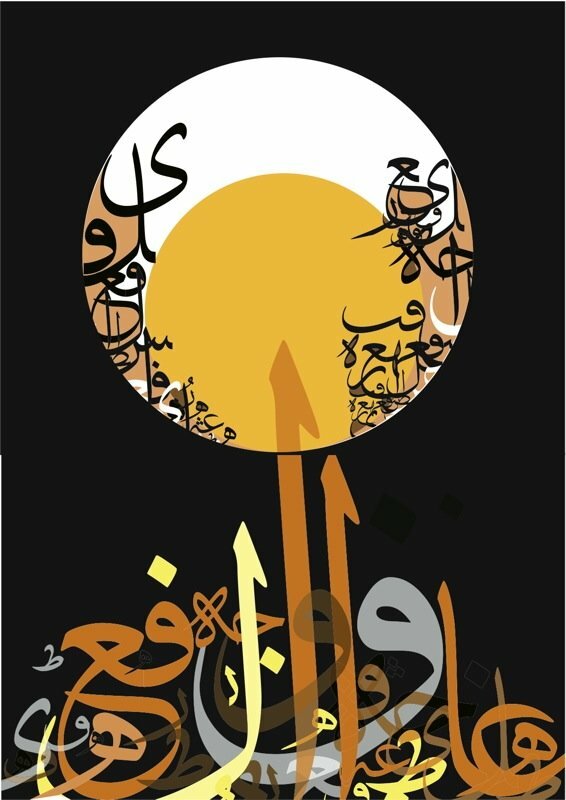 I am interested in practising in this field aiming to find new techniques in creating design based on Arabic writing by utilizing new media applications such as victor art. 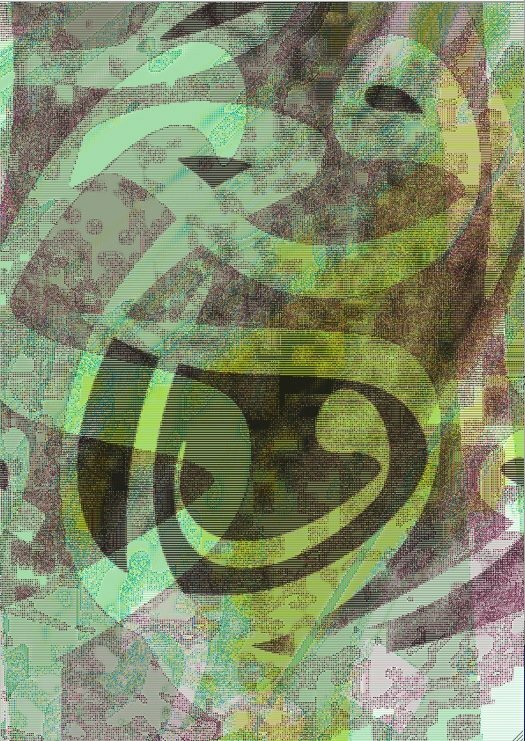 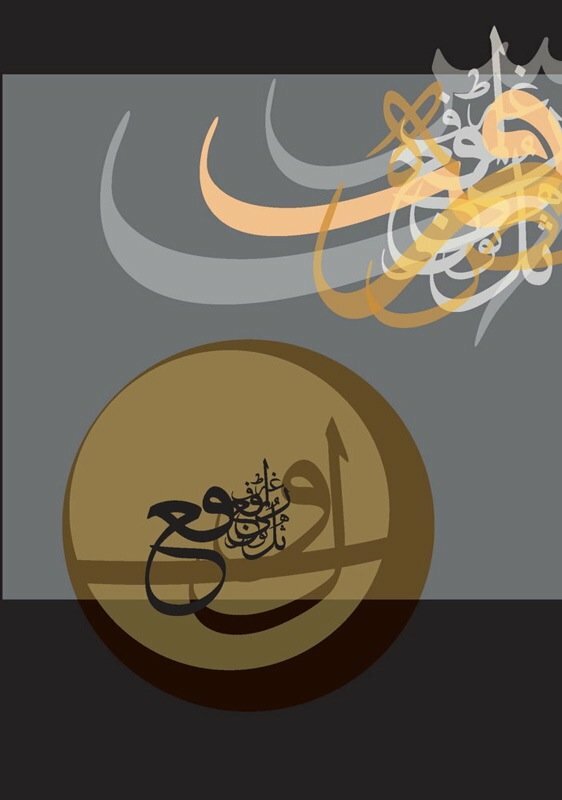 I am trying to introduce the beauty of Arabic letters from new aesthetic point of view which aims to create unusual visual effects that can interact easily with viewers. 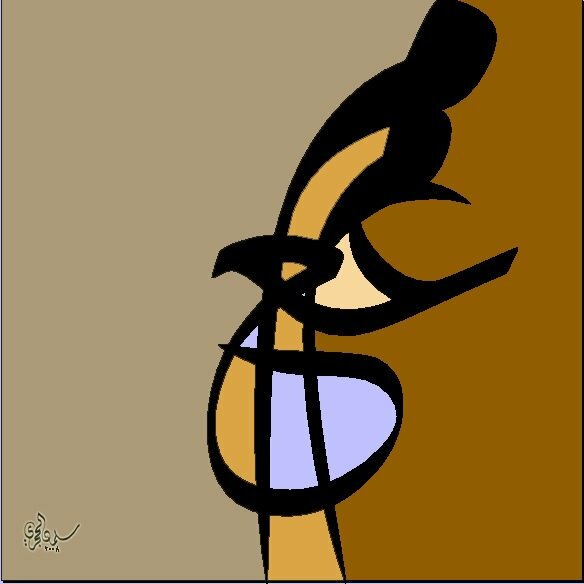 Even though these artworks are not conveying any meaning, yet viewers can create their own meaning/expressions from them. 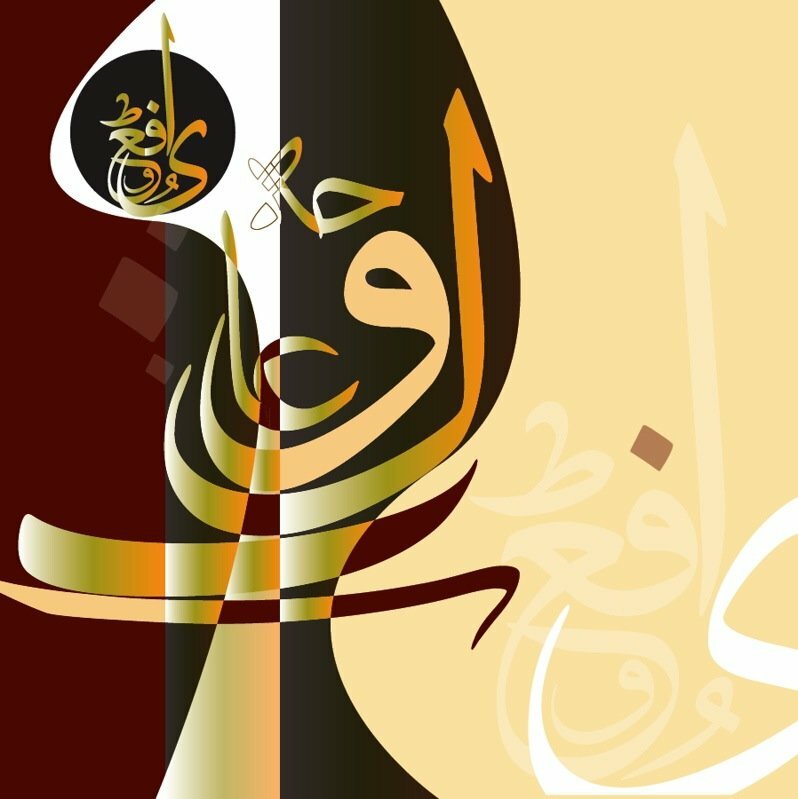 The final results are contemporary compositions of calligraphy which are different to the classical style, so that they can be appreciated by Arabic and non-Arabic readers alike. 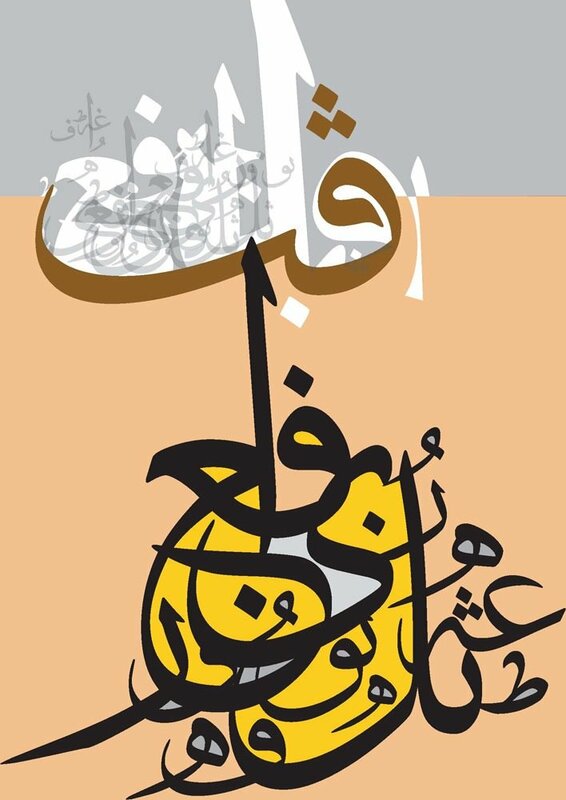 Finally, by conducting this exhibition I hope that I am able to represent the beauty of Arabic calligraphy from new perspective. 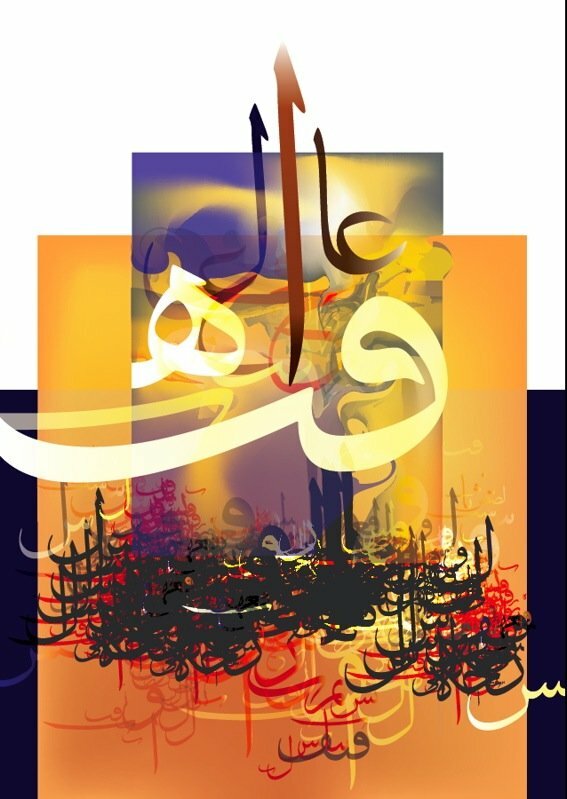 I really encourage all artists and designers to practice in this area due to the fact that Arabic calligraphy and its flexibility in design introduce infinite possibilities which involve further explorations and investigations.